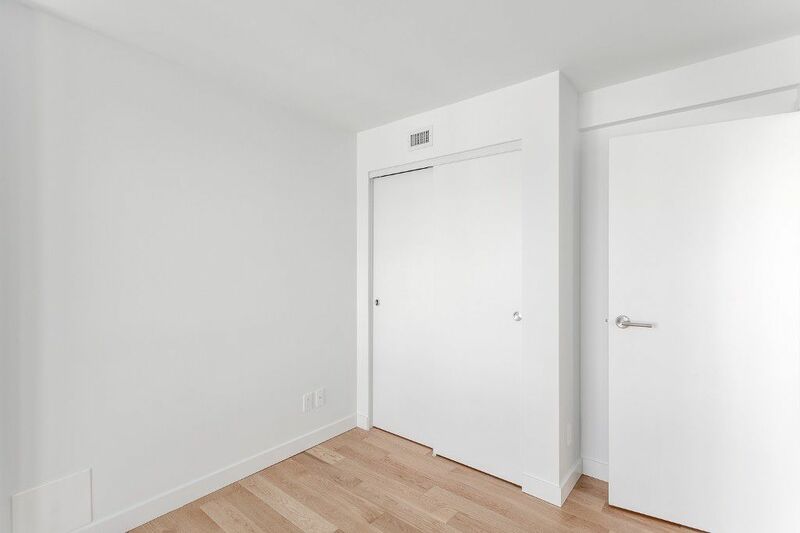 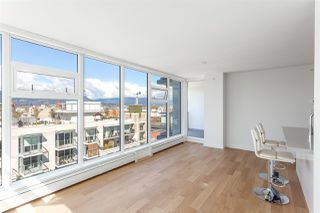 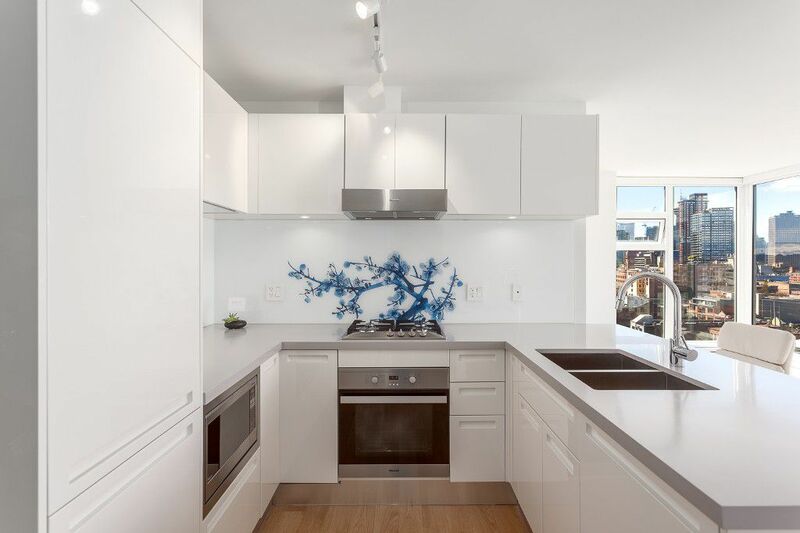 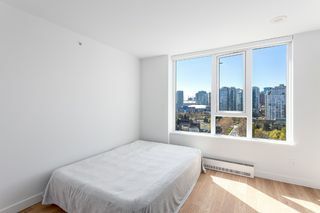 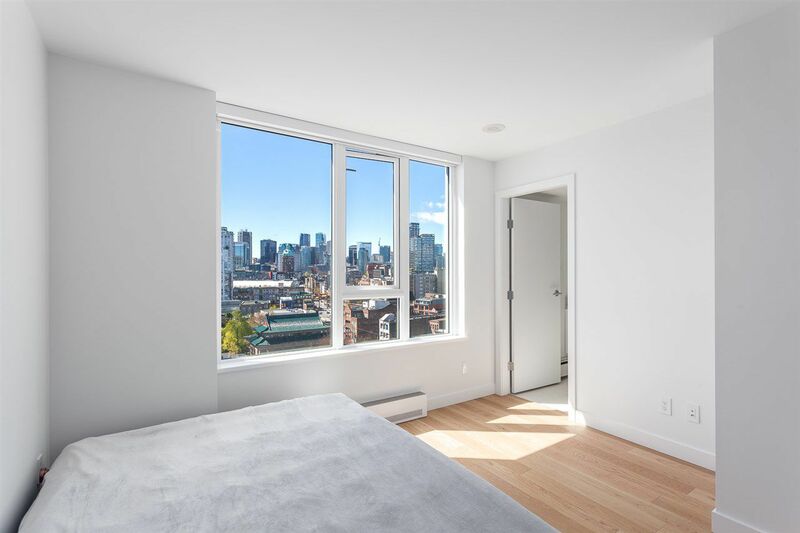 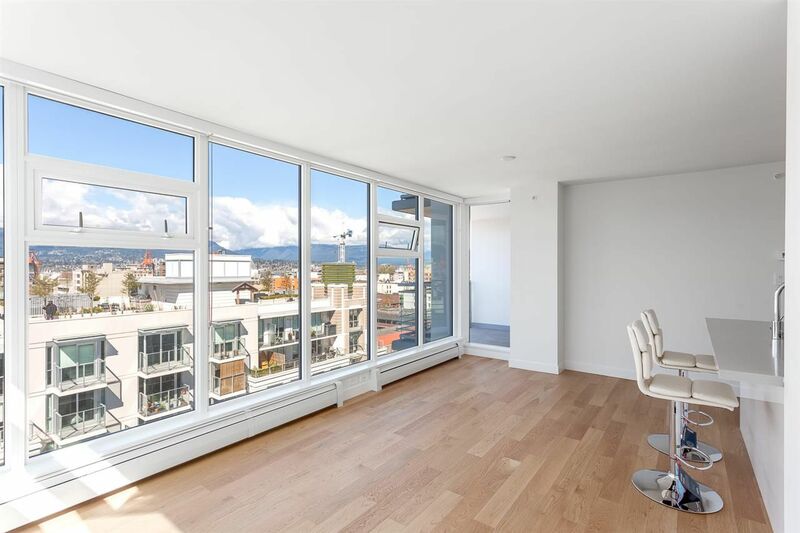 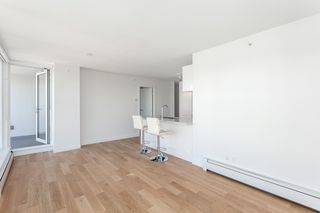 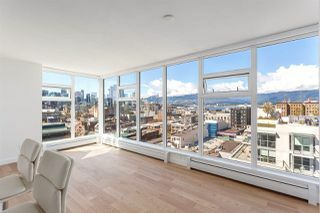 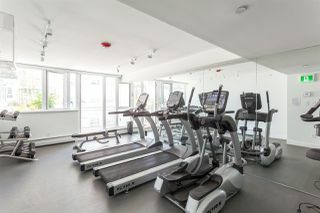 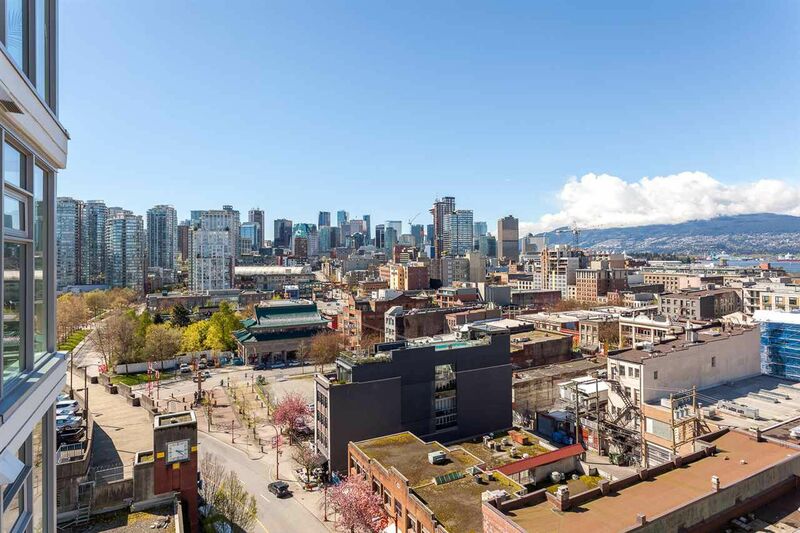 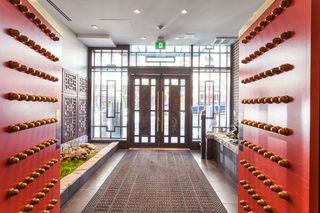 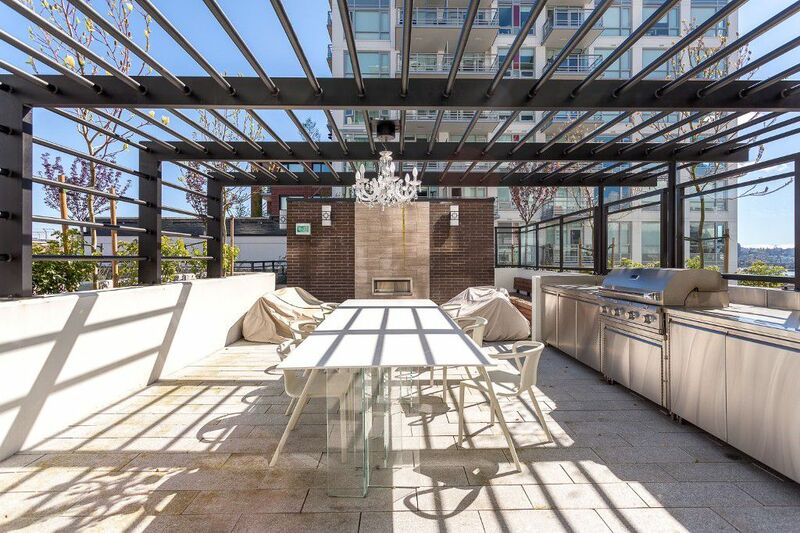 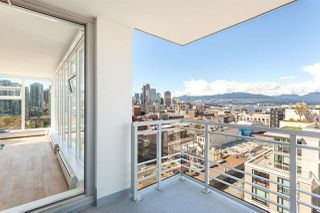 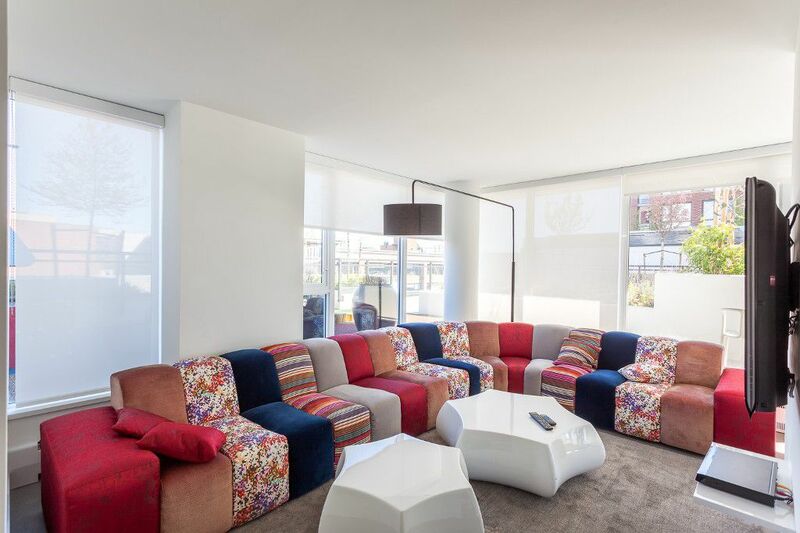 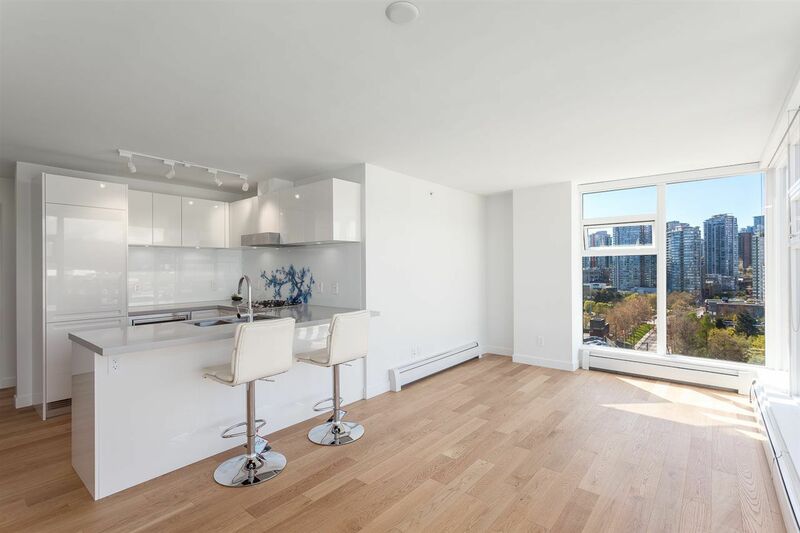 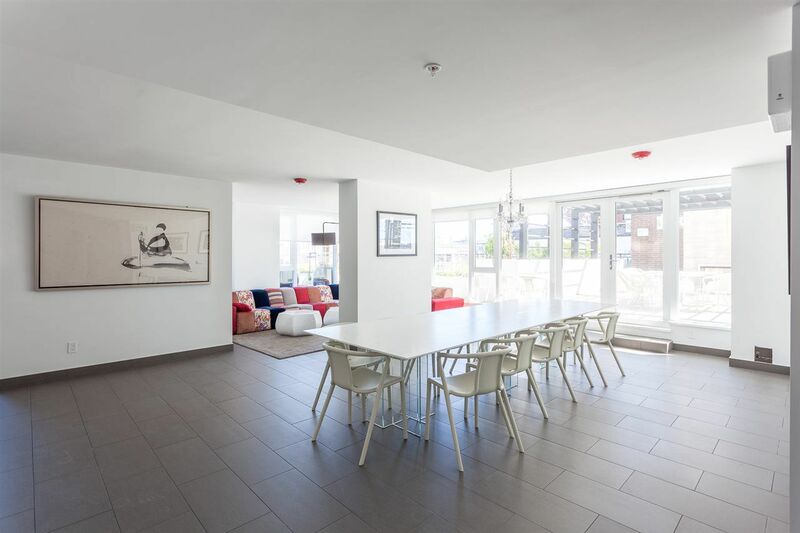 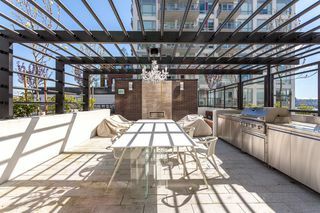 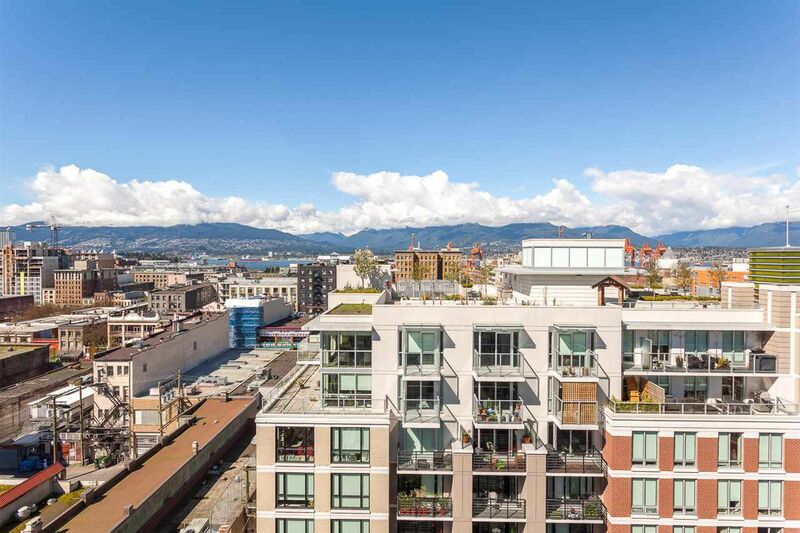 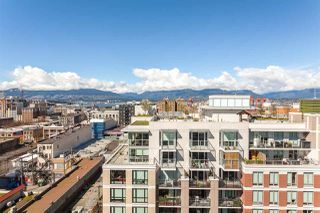 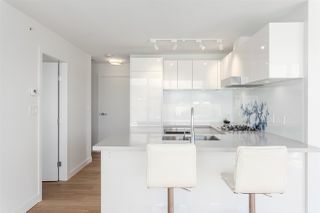 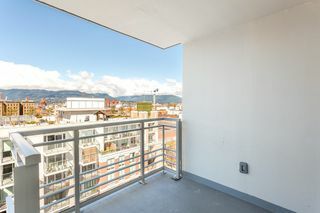 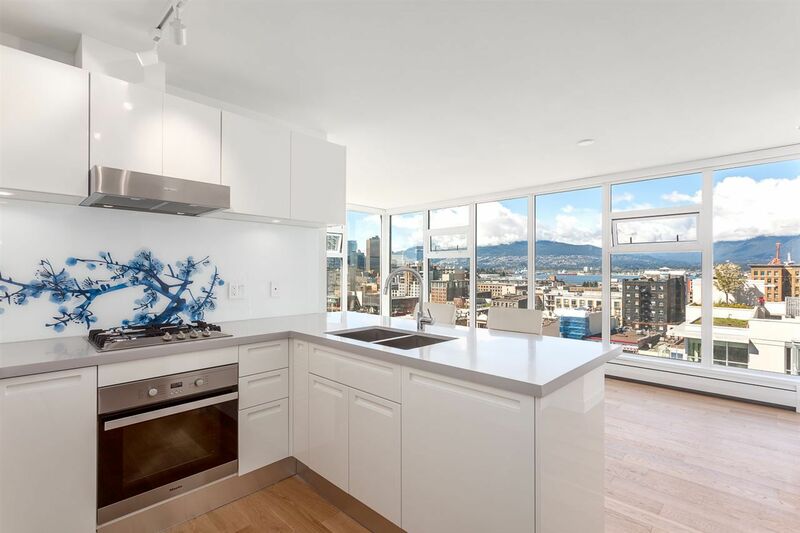 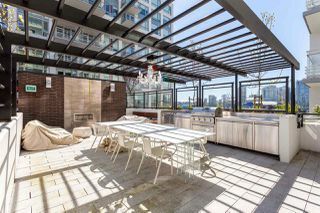 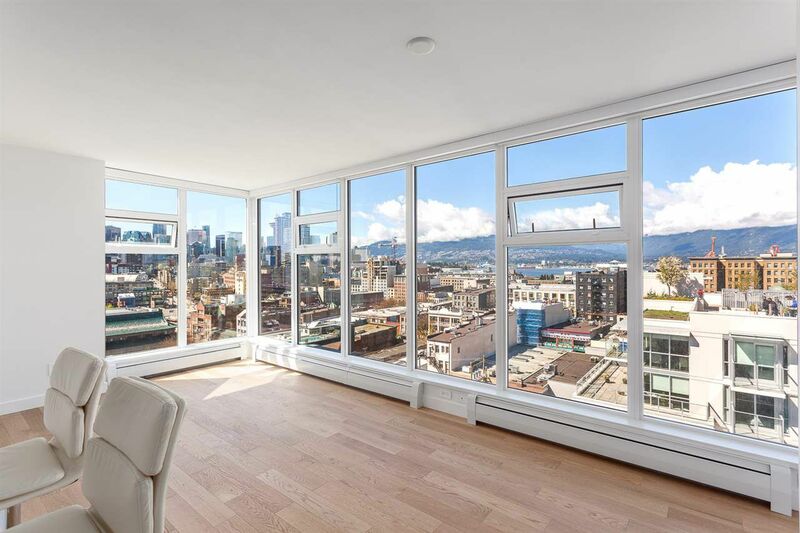 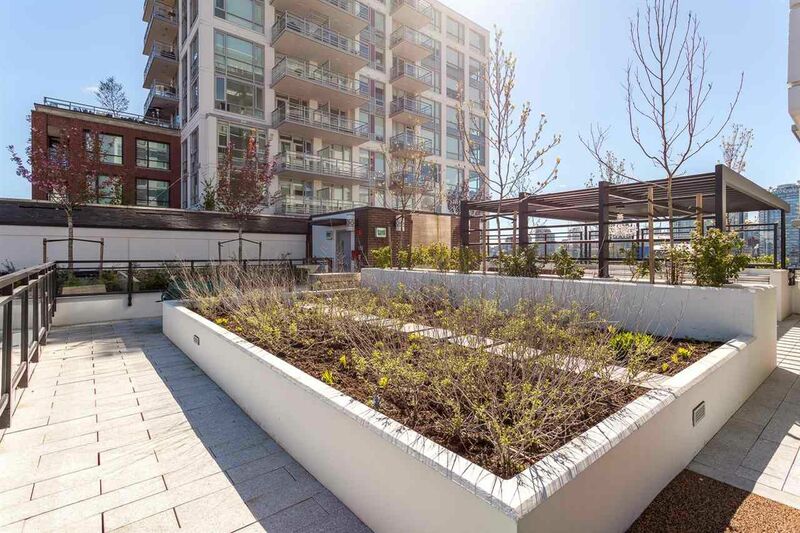 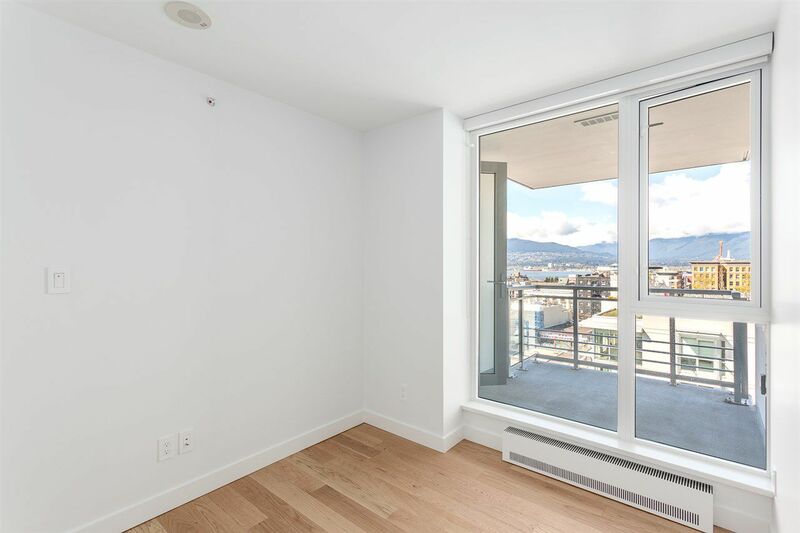 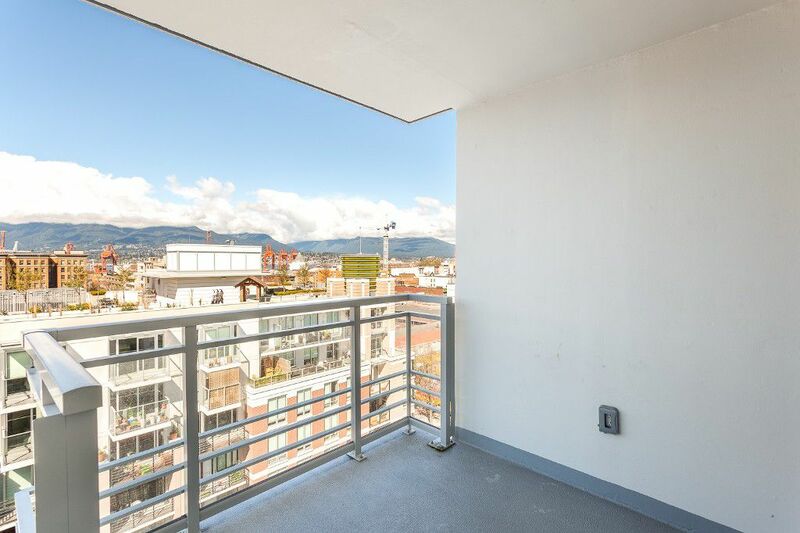 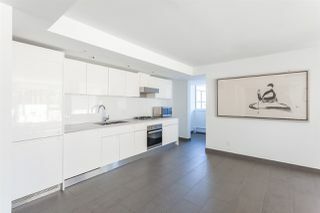 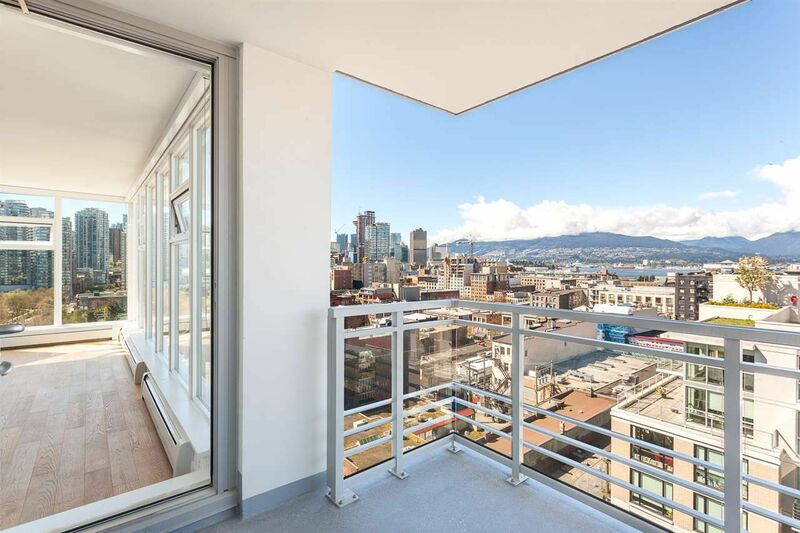 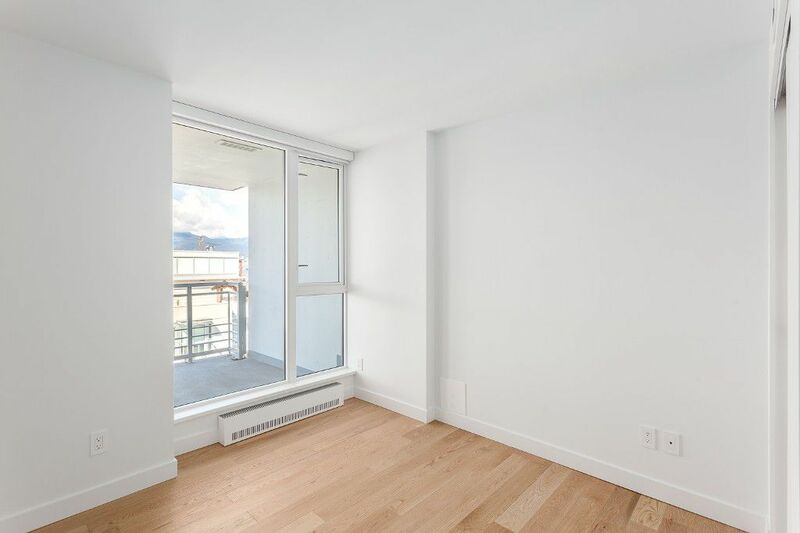 As soon as you walk in you are captured by the unobstructed views looking over Chinatown out to Burrard Inlet, mountains, Stanley Park, Vancouver's downtown cityscape, stretching out to False Creek. 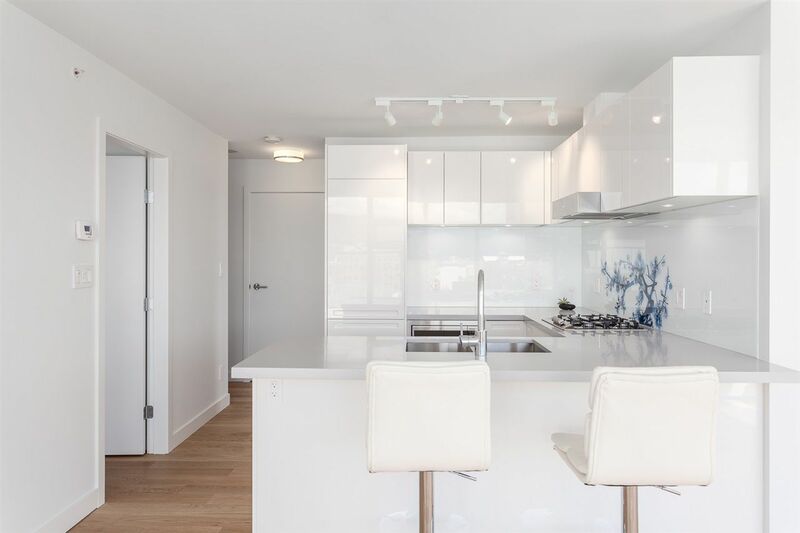 Fantastic floor plan with floor to ceiling windows, bedrooms separate from each other, and open kitchen with quartz counters, Miele appliances and gas cook top. 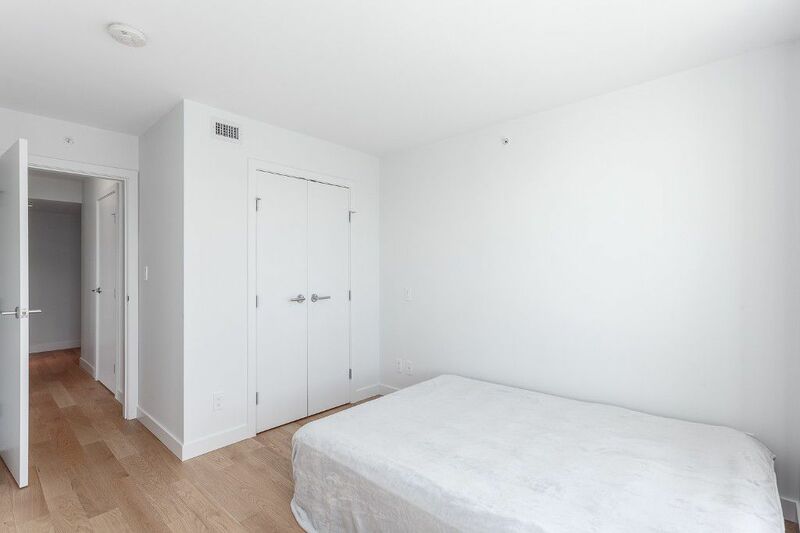 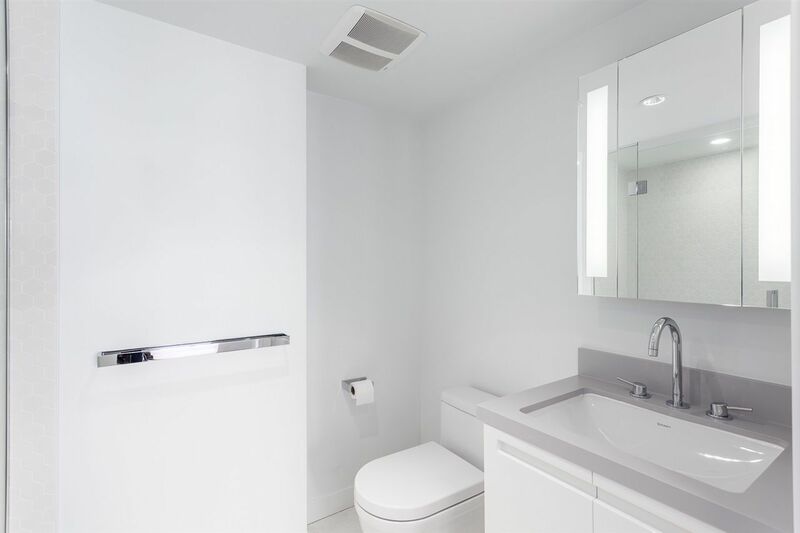 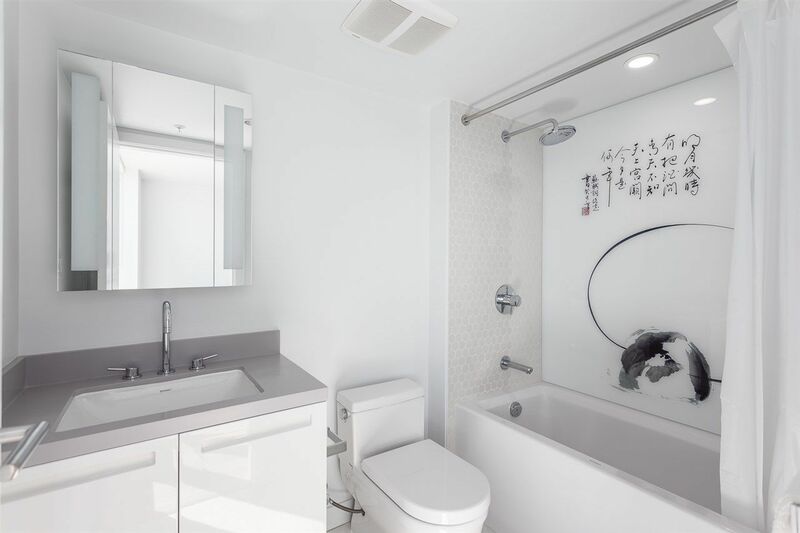 Spa-like bathrooms, upgraded wide plank oak floors, in suite laundry and storage (#38). 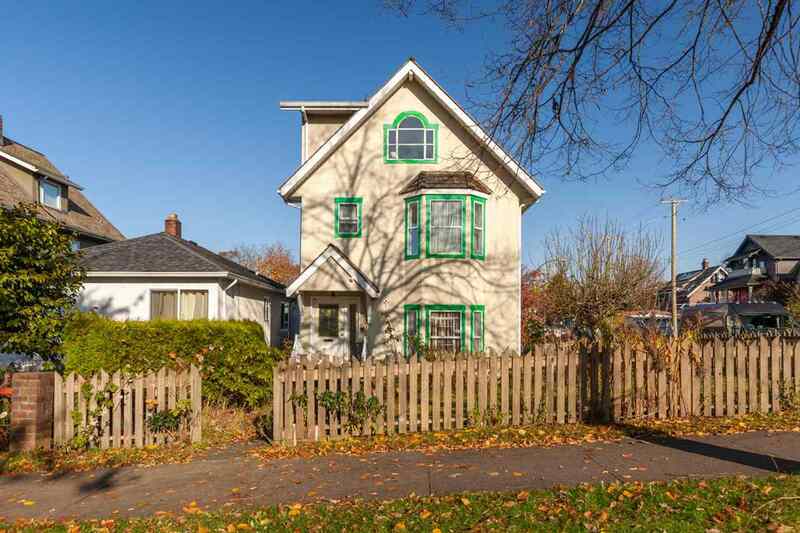 Mint condition, never lived in. 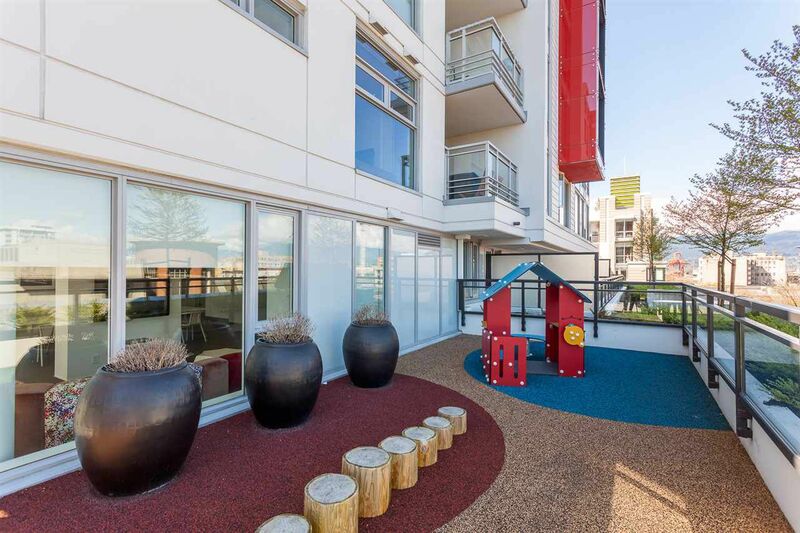 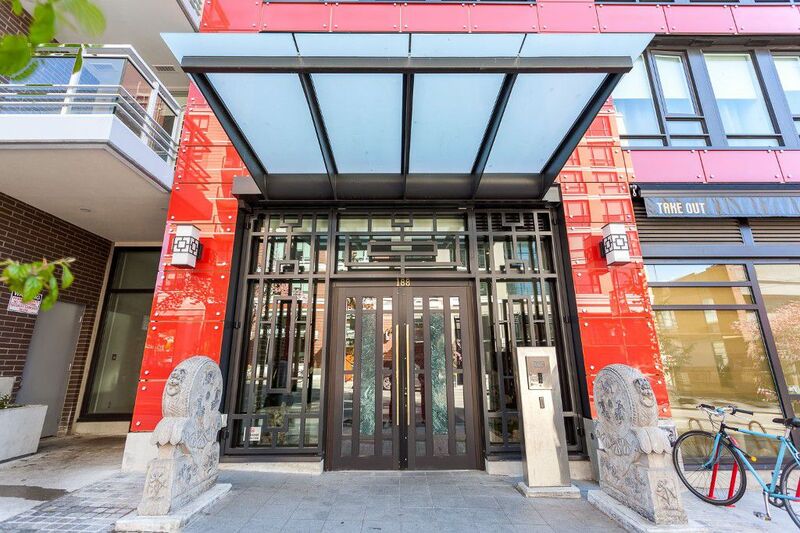 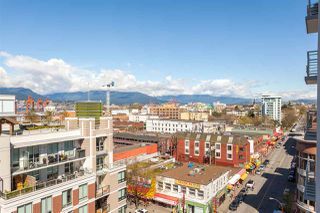 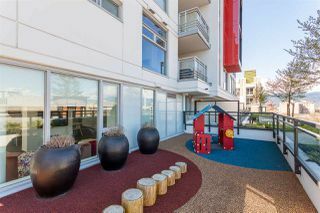 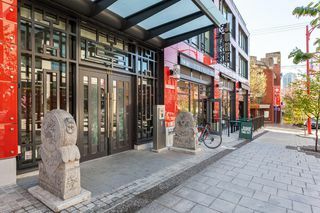 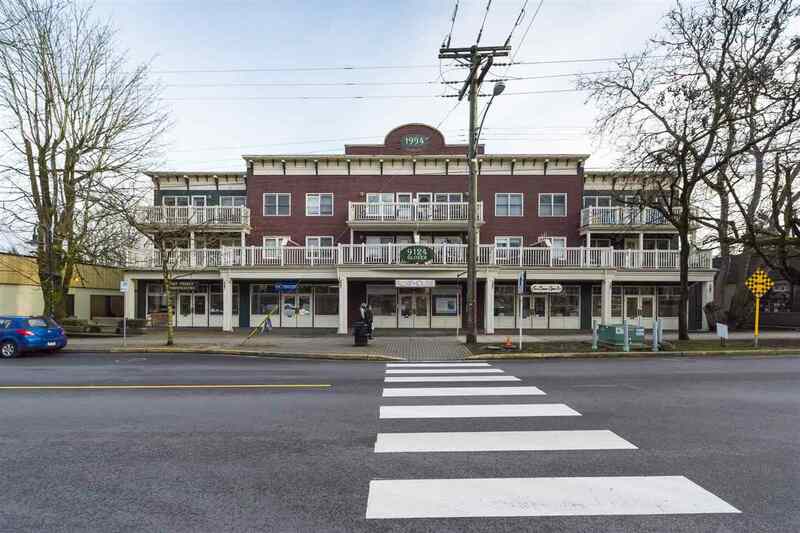 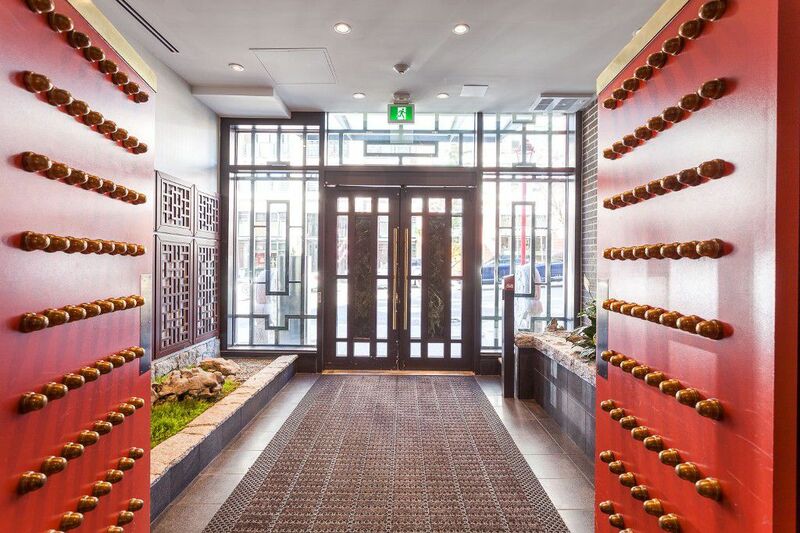 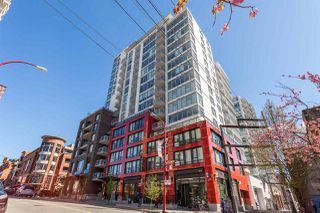 Vibrant Chinatown location, steps to seawall, restaurants, coffee shops, with only a quick walk to downtown. 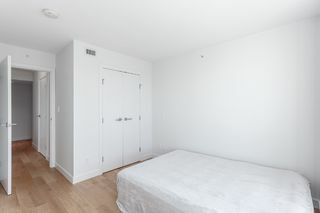 Parking available for $100/month. 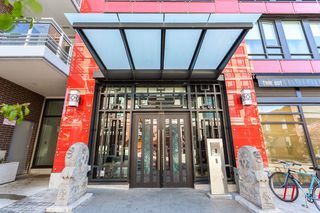 1605 - 188 Keefer Street from SnowChimp Creative on Vimeo.